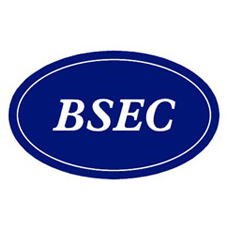 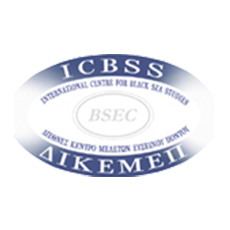 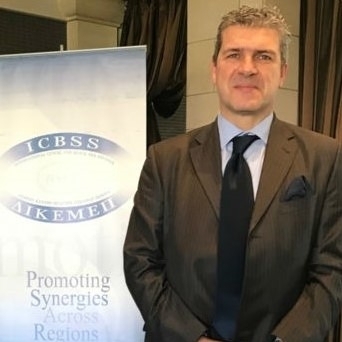 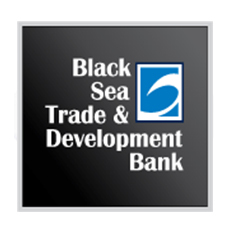 PABSEC Deputy Secretary General Mr. Miltiadis Makrygiannis attended the 10th International Black Sea Symposium on “The Black Sea – Silk Road corridor: Building bridges of cooperation”, which was organized by the International Center for Black Sea Studies in Athens, Greece, on 6-7 March 2019. 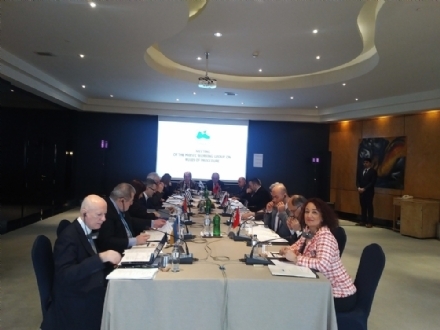 The First 2019 Meeting of the Working Group on the PABSEC Rules of Procedure was held in Istanbul on 6 March 2019. 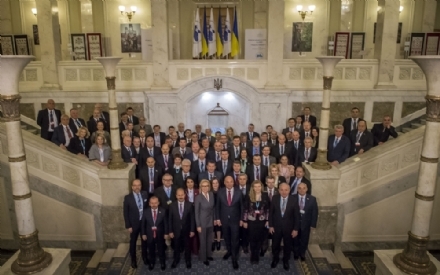 The representatives from Albania, Armenia, Azerbaijan, Greece, Russia, Serbia, Turkey and Ukraine participated in the Meeting. 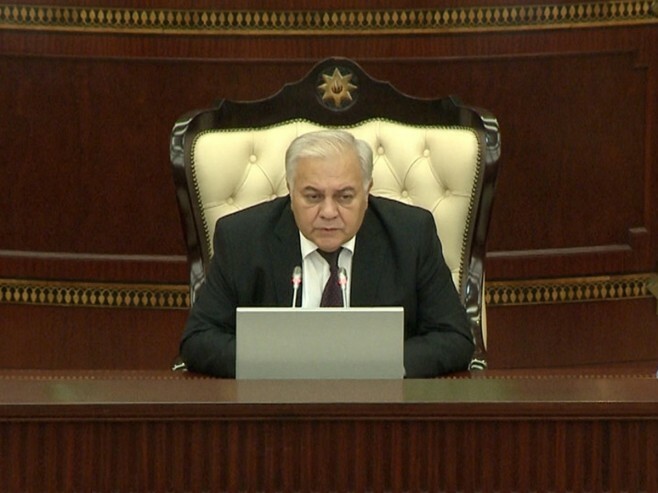 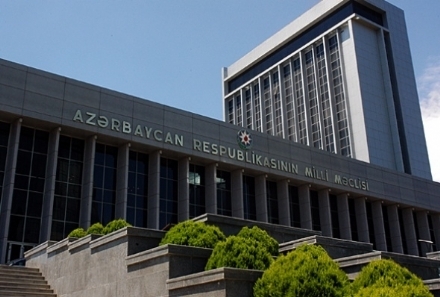 On 28 February 2019, Mr. Asaf Hajiyev, the PABSEC Secretary General, visited Baku with a working visit and met with Mr. Ogtay Asadov, the PABSEC President, and the Chairman of the Milli Mejlis of the Republic of Azerbaijan. 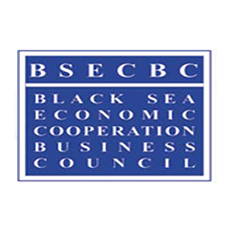 The PABSEC International Secretariat expresses its warmest congratulations on the occasion of the National Day of the Republic of Bulgaria. 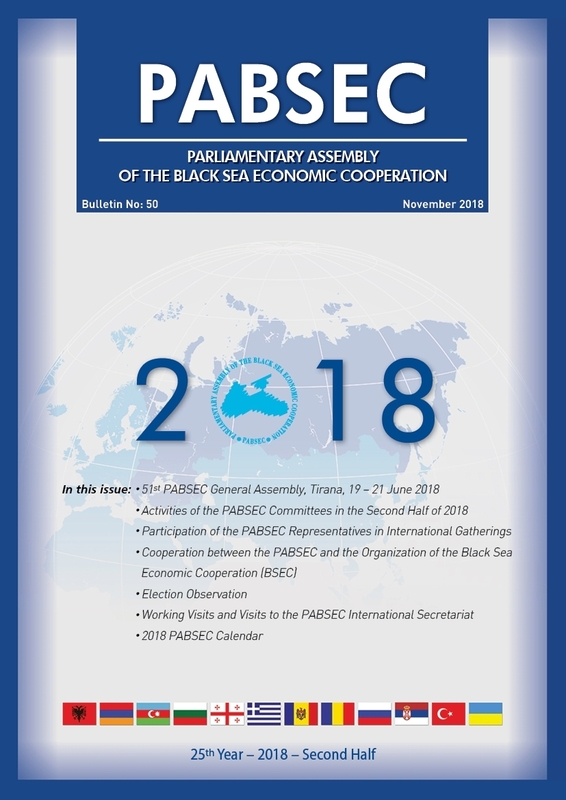 The PABSEC International Secretariat expresses its warmest congratulations on the occasion of the National Day of the Republic of Bulgaria. 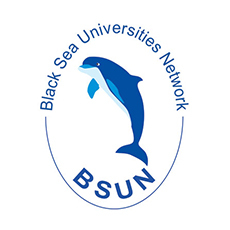 On this special event, we would like to wish the people of Bulgaria, success in their endeavours, happiness, peace and prosperity.